Pfc. Stanley C. Wallace, son of Robert E. Wallace. 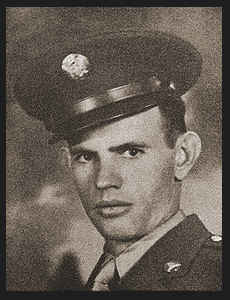 Entered Army in Nov., 1942, trained in Ft. Knox, Ky. and Shreveport, La. ; went overseas in Feb., 1944, served in England, France, Belgium, Luxembourg, Germany and Holland; is now awaiting discharge.